Bronchitis treatment: Breathing is one of those vital body activities that we carry out involuntarily and continuously in order to sustain life. This passage of air from the nostrils to the lungs and vice versa is what helps to provide the life-giving oxygen for metabolic activities, and takes out carbon dioxide which is the by-product of respiration. A branched, tree-like structure known as the bronchial tube connects the windpipe from the nostrils to the spongy chambers of the lungs. And In a situation where this passage for air becomes restricted, oxygen supply to the body can reduce to dangerously low levels which could ultimately lead to organ failure and death. In most cases this reduced airflow is caused by a health condition known as bronchitis. Bronchitis is an inflammation of the bronchial tubes, which causes it to become swollen and producing mucus that further clogs up the pathway, resulting in breathing difficulties. Bronchitis can either be acute; this is when the condition only lasts for a short period, or it can be chronic; when it occurs for a long period of time. Because bronchitis can be a very serious health condition, it is important to be wary of the warning signs which include; shortness of breath, sore throat, cough (that brings up clear, yellow, or green mucus), chest pains, body aches and wheezing. A prolonged cough lasting for several weeks or months can also indicate bronchitis, this is because the bronchial tree heals slowly. Most of these symptoms are usually confused with other respiratory conditions such as asthma or pneumonia, it may require x-ray studies of the chest to determine the presence of bronchitis. Virus attack: Viruses can attack the lining of the bronchial tract, and as the body tries to fight off the viral attack, the walls become inflamed and mucus are produced resulting in bronchitis. Smoking: The toxins from cigarette smoke also causes irritations along the walls of the bronchial tube and overtime this can lead to inflammations and release of mucus that block the free flow of air. GERD: This refers to gastroesophageal reflux disease which is commonly known as heartburn, here gastric acid from the stomach gets into the bronchial tubes resulting in a burning sensation and acute bronchitis. Irritants: Polluted air that contain toxic irritants and fumes can also result in acute bronchitis. Quit smoking: One of the worst irritants that causes bronchitis is cigarette smoke, since the bronchial tree takes time to heal, smoking will only elongate that time and aggravate the issue. 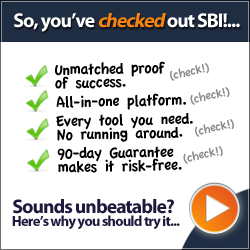 So the best way for bronchitis treatment is to stop smoking. Anti-inflammatory drugs: Some drugs can help in bronchitis treatment because they reduce the inflammation and pains of bronchitis, a common example is Acetaminophen (Tylenol) which can help the healing process and ease the pains. Cough medicines can also be prescribed, and you should not hold in cough that brings up mucus as the body uses this way to help clear up the bronchial tract. Herbal medicine: An effective way of bronchitis treatment is through the use of natural herbs with strong anti-inflammatory and antibacterial properties, these include ginger, garlic, turmeric, eucalyptus oil and honey, a mixture can be heated and the fumes inhaled to effectively treat bronchitis. 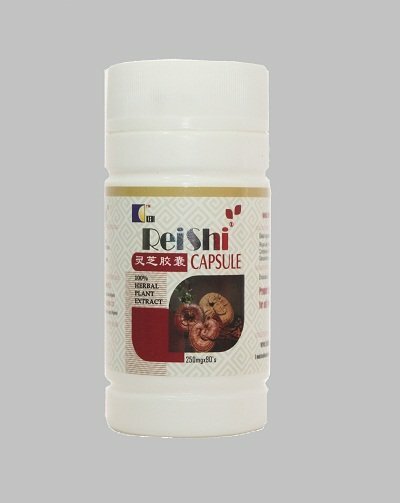 You can order for Cordy Royal Jelly and Reishi for the treatment of bronchitis. We sell member price to encourage patronage and membership after you have result that our herbal medicine/supplement works. 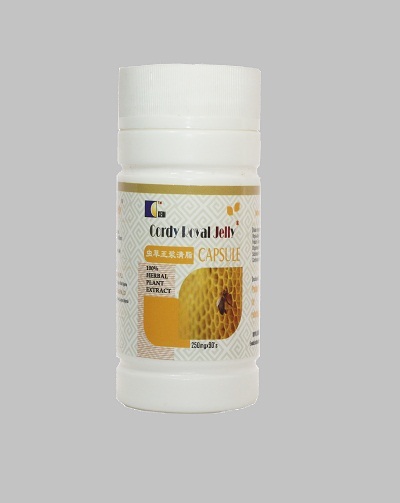 The prices are Cordy Royal Jelly N10,000 and Reishi N9,820 excluding cost of delivery. We offer prompt delivery of the product using courier services for between N500 and N2,500 nationwide depending on your location.